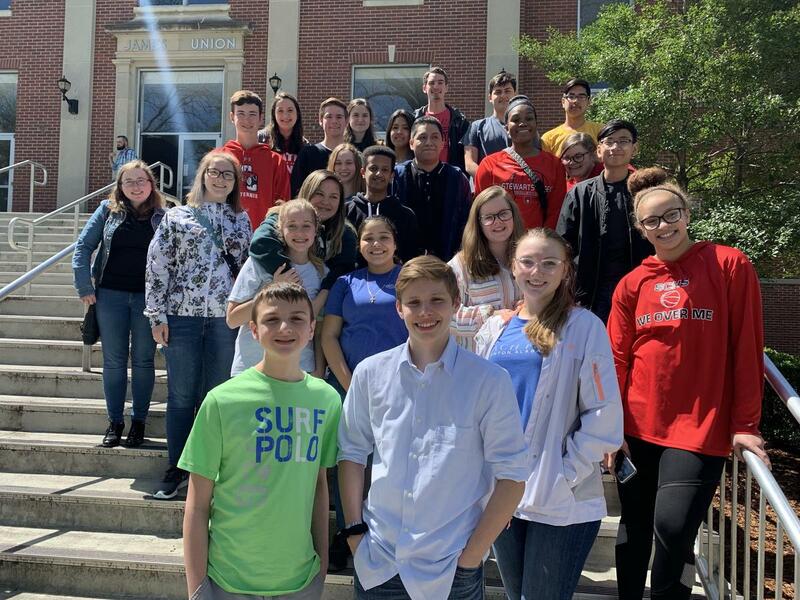 Students attended the math competition April 9, 2019, at MTSU. 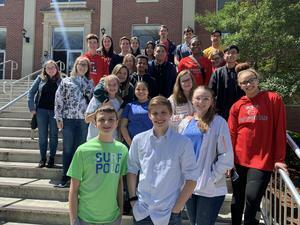 Out of our 24 students, 5 of them placed in the top 20. Read more. Congratulations to the following students for placing in the TMTA Mathematics Competition held at MTSU Tuesday, April 9th.